Across the world, bees are succumbing to a deadly virus, and a new study places the blame squarely on humans. The good news is, there are some common-sense measures we can take right now to start protecting the honeybees we rely on to pollinate our crops. Deformed wing virus is a global epidemic that has killed millions of honeybees in recent decades. While some bee viruses are attributed to natural causes, a study appearing in today’s Science argues that this one, at least, is our fault—spread by the worldwide trade of European honeybees carrying infected Varroa mites. If we want to protect and restore honeybee populations—and seeing as they pollinate at least 30 per cent of our crops, we should—the science is clear. “We must now maintain strict limits on the movement of bees, whether they are known to carry Varroa or not,” said lead study author Lena Wilfert, an ecologist at the University of Exeter. Farmers have long relied on honeybees, but our relationship with these insects changed dramatically in the mid-20th century. Species like Apis mellifera, the European honeybee, were exported to the far corners of the Earth. Meanwhile, the previously unheard-of practice of swapping honeybees cross-country to pollinate farms became routine. Shipping honeybees all over the planet has been good for our agricultural bottom line, but it’s also had ecological consequences. In recent decades, farmers across the world have watched colonies die en masse—in the US, the honeybee population dropped a staggering 59 per cent from 1947 to 2005. So-called “colony collapse disorder” has been attributed to numerous factors, including pesticides and agricultural intensification. But another big danger to honeybees is viruses: in particular, deformed wing virus, which is carried by the mite Varroa destructor. Neither mite nor virus are particularly destructive on its own, but together, they’re a deadly combination, with Varroa increasing the effect of the virus on adult bees, as the mite itself feeds on bee larvae. To understand how DWV spread across the planet, Wilfert and her colleagues collected hundreds of virus samples from bees and mites in 17 countries, and compared the DNA with a global database. 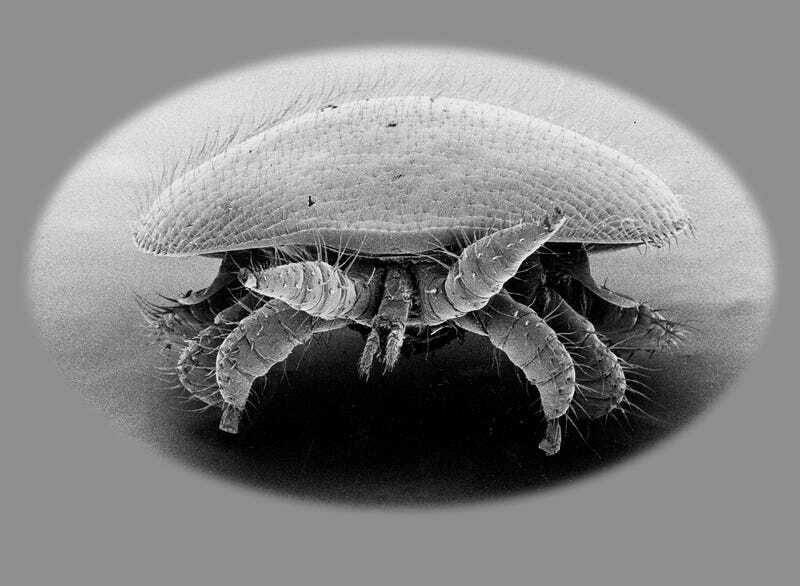 The team also tracked the spread of the Varroa mite itself. Their findings? DWV has traveled the world with Varroa-infested honeybees, from Europe to North America, Australia, and New Zealand. The rapid spread across vast geographic distances is what convinced the researchers that humans are to blame. The good news is, there are some obvious steps we can take to quell the spread of the disease. First, we need tight controls on the transportation of bees, including mandatory health screenings as they cross borders. Such regulations have begun to emerge in the past decade, but they aren’t universal. Wilfert adds that farmers and beekeepers should also be checking their colonies for mites regularly. “By controlling Verroa and keeping honeybees healthy, locals also protect the bees of other beekeepers and wild populations,” she said. Honeybees face numerous threats from modern society, and it’s going to take a concerted effort to ensure their long-term survival. But the alternative—a future where there are no longer enough bees to pollinate our crops—is something we really don’t want to imagine.